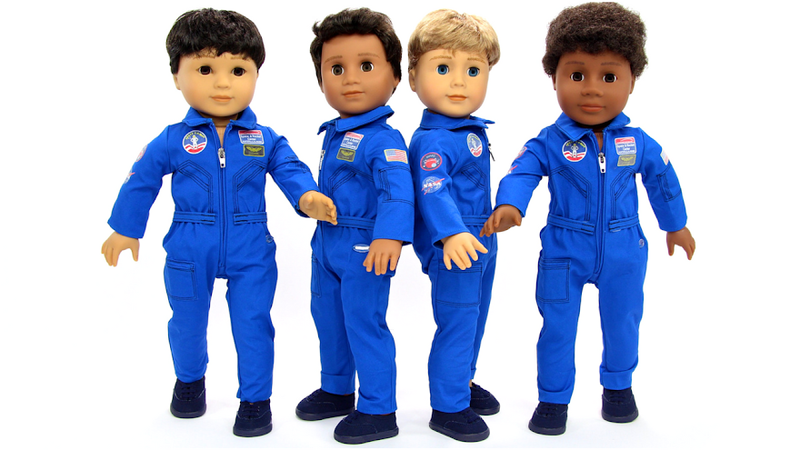 American Girl Spirit: WHAT! American Girl Buyers Beware Of The Pricing! Is This A Mistake? WHAT! 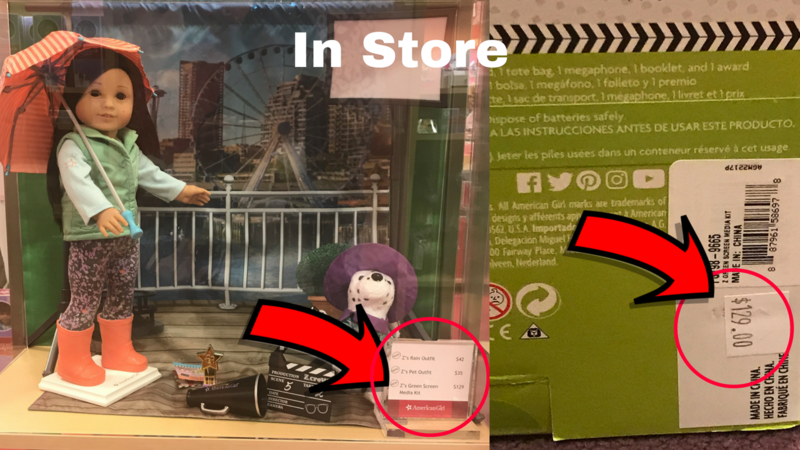 American Girl Buyers Beware Of The Pricing! Is This A Mistake? Today I was interested in purchasing American Girl's Z Yang's Media Kit. WooHoo! As usual, I went to work on seeing if there was any kinda deal on the product online. I checked the usual sites American Girl and Indigo Chapters websites. Oh boy, was I shocked! Indigo Chapters was selling Z Yangs Media Kit online and in store for $110.17 US or $129 Canadian. American Girl's website is selling Z's Media Kit for $60 US or $70.80 Canadian! A difference of $50.17 US or $58.20 Canadian more! If you want to save money make sure to buy Z's Media Kit on the American Girl websites. I sincerely hope this is just a mistake on Indigo Chapters pricing!